Joining the Renew Health network helps you expand your client service portfolio with the latest technology. Your clients will appreciate the health benefits, the proven results of Renew ECP Therapy. 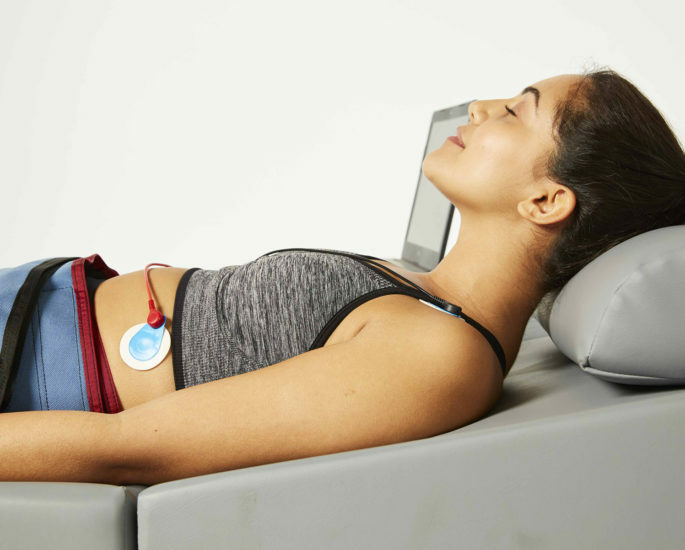 This treatment is ideal for developing treatment services to people interested in improving their heart health, optimising their performance and preventing illness. 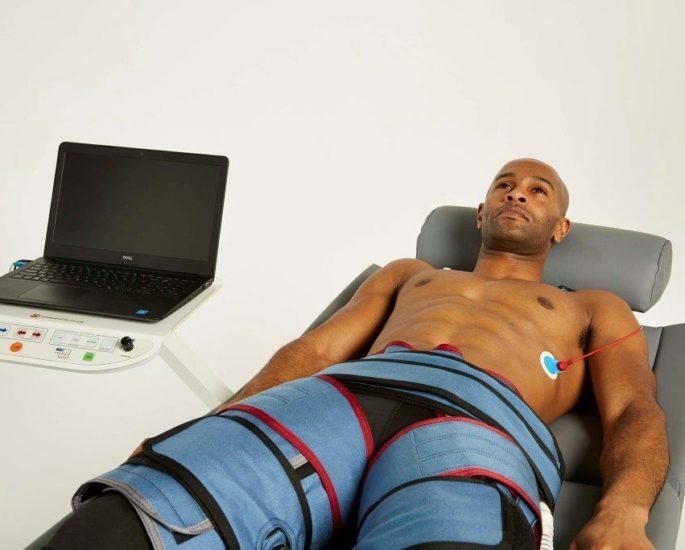 The Renew ECP System comprises of a treatment bed, laptop with preloaded software, Plethysmometer and ECG equipment. All of this is in one compact unit. A starter pack is also provided and includes ECG patches and multi-sized treatment cuffs. We offer flexible payment options from full payment to extended leasing plans, helping you choose the right solution for your business. With our one-to-one operator training programme and local marketing communication pack you can start delivering treatments from day one. Our dedicated customer service team are at hand for any technical or order queries you may have. Interested in Partnering with Renew? We’ll talk through a range of proposals that may be suitable for your client requirements.